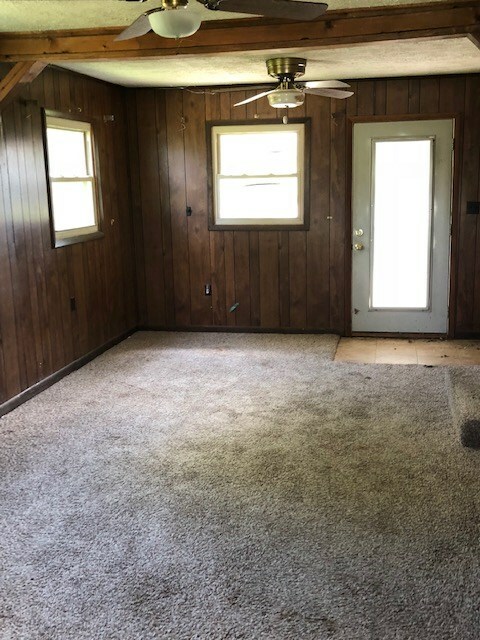 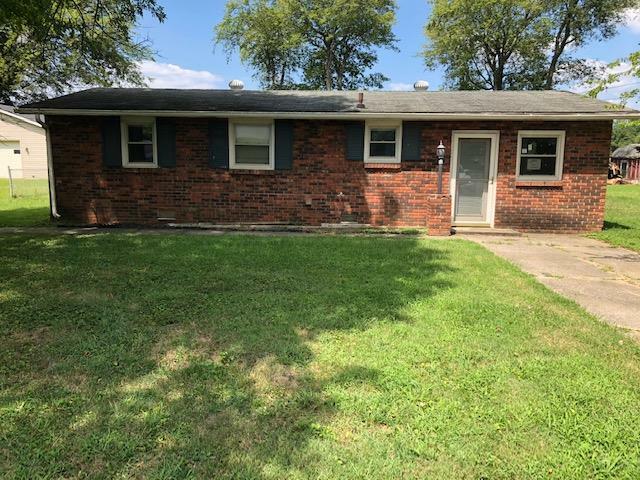 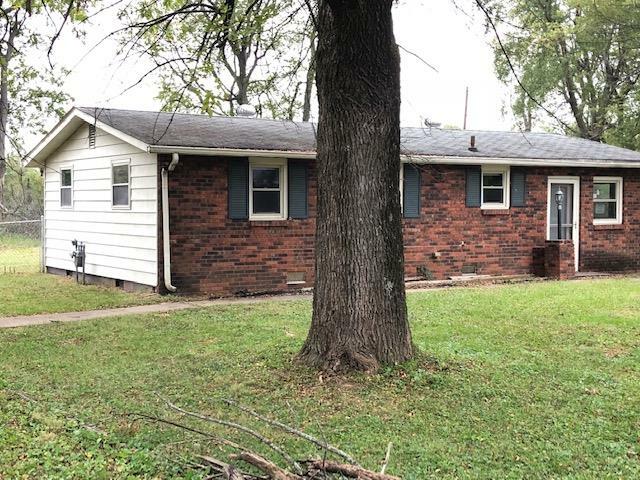 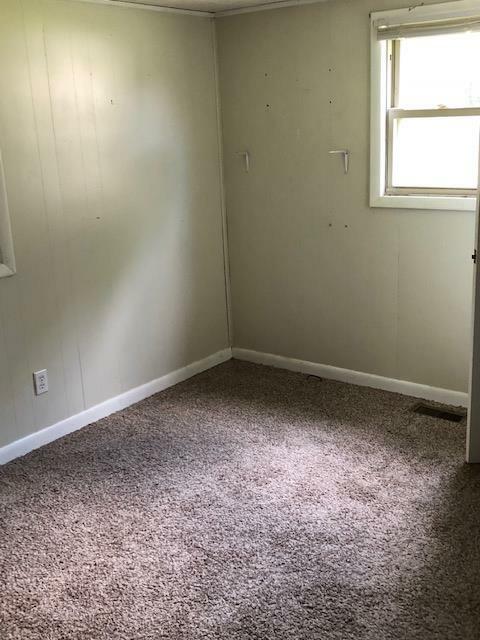 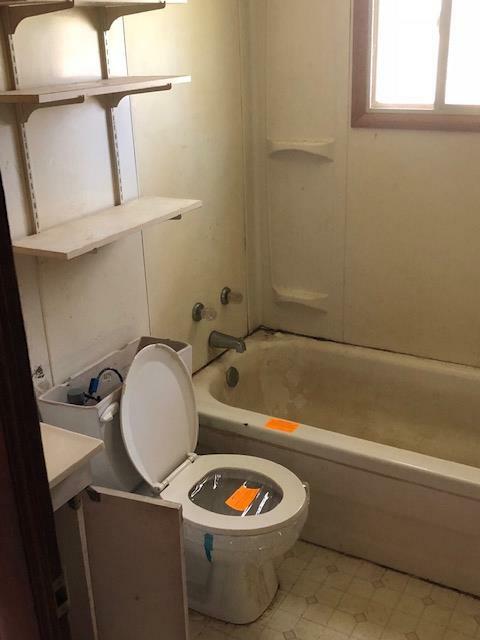 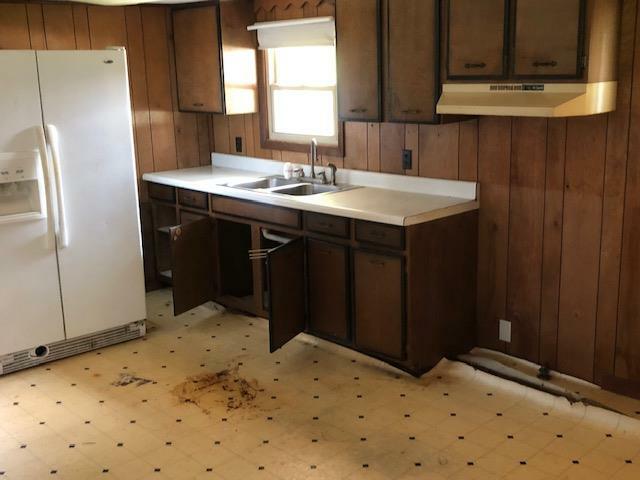 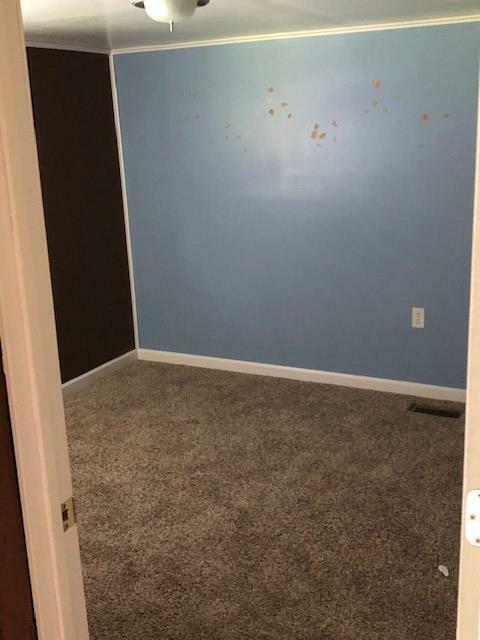 3 bedroom 1 bath with large family room and separate laundry. 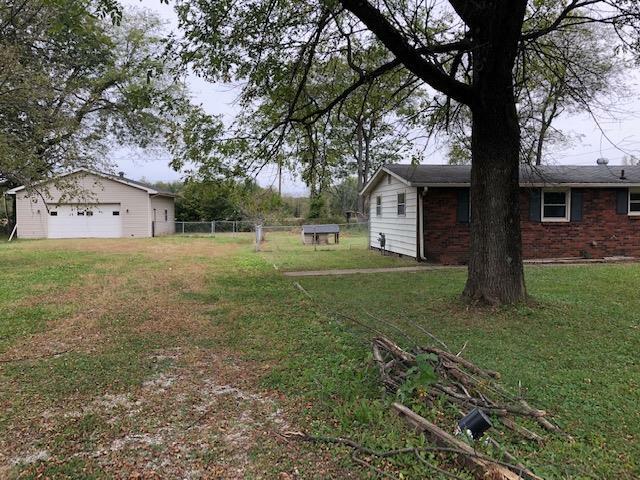 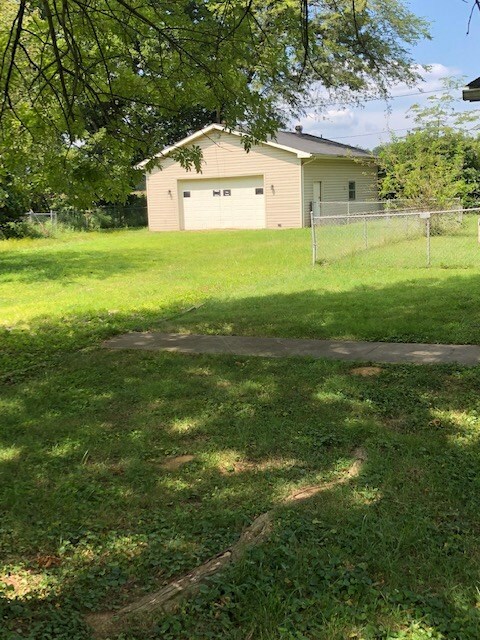 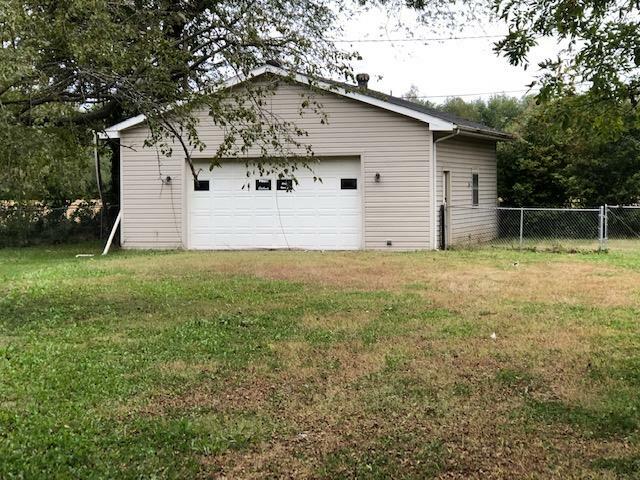 Double lot with 24 x 30 detached garage. 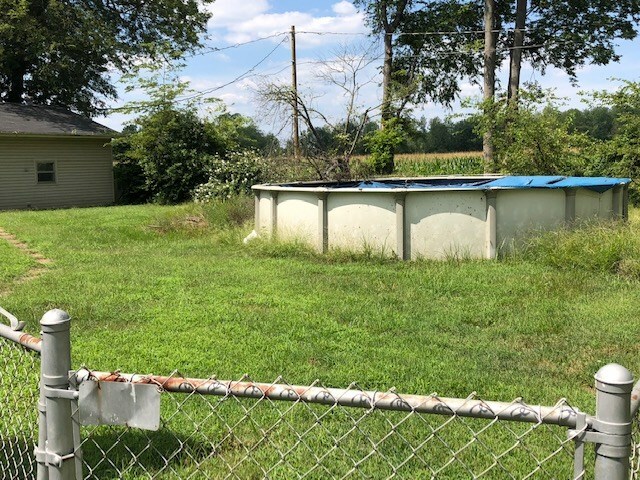 Fenced yard with above ground pool.